Welcome Faro Airport Transfers a new alternative platform transfers reserves Make your reservation and guarantee your private driver in Faro airport in the Algarve Portugal to any destination, we have comfortable vehicles and experienced professionals,infants and children baby seats and booster free, we wait for you soon !!! 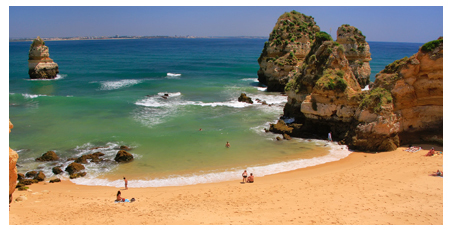 The Faro Airport Private Transfer Team will offer you the best service and prices. Book now and you will experience a professional and high quality service. We look forward to welcoming you soon.